AgasthiarMalai or Agasthiarkoodam is situated within the Neyyar wildlife Sanctuary. 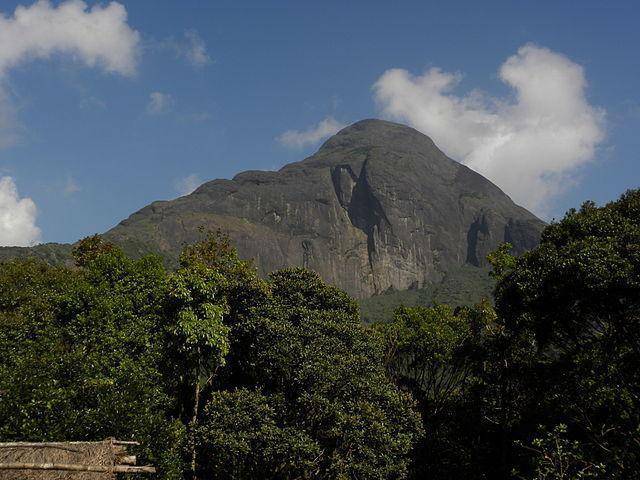 The Peak is nearly 6129 feet high and is the second highest peak in state of Kerala. This peak is dedicated to one of the seven sages(Rishi), Agasthiar, whose statue is visible from the hill top. The climb up the hill is an enjoyable trek. The Agasthiarkoodam Biosphere Reserve has a rare collection of Flora and Fauna. Tourists can come across many medicinal herbs here. It is here that river “Thambarabharani” originates. Tourists need prior official permission to enter Malai.